with preferred shares of Freddie Mac which I also own, comprise a significant portion of my personal net worth. I am 80 years old, and these shares — amid recent revelations of Treasury looting — now provide considerable anxiety, emanating in great part from your consistent failure to exercise even a tiny modicum of the fiduciary duty you as directors owe to me, and to the Company. Read the full letter here . posted in Yahoo message board. If you like to receive free updates on stocks directly to your email inbox, click on the subscribe via mail icon situated on the top right of this blog. Please sign the Shareholder petition with SEC PETITION link and share it with as many shareholders as possible. Let me start this post by way of a short self-introduction. I am a retail investor and have been buying and selling stocks for well over 14 years. A large part of my sweat from my prior day job & my net worth is invested in public companies. I consider my calling to invest in public equities. On the side, I intend to serve words of ethical wisdom to Board members of ALL public companies, with the intent make them more mindful in doing their duties towards Shareholders. I am hoping Board members of at least 50 public companies can see this wisdom and take the below pledge of ethics. I also like to see 1 calendar day in the year dedicated to Shareholders called 'Shareholder Day' (If we can have 'Presidents day', 'Veterans Day','Yoga Day' - I think the most significant and often ignored constituent in the modern economy, who in aggregate, have invested Trillions of dollars, the Shareholder deserves a day.) where Board members of ALL public companies take/renew the 'Pledge of ethics' in front of their Shareholders. 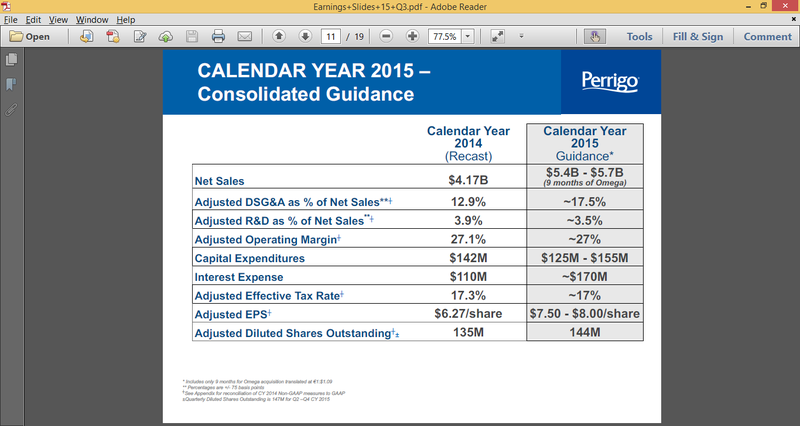 Many companies already do annual Investor/Analyst day. I am suggesting 3 changes: Nomenclature change-call it Shareholder day and not analyst/investor day, Make it a Common Day for ALL public companies & Have Board members take the Pledge of ethics in front of the company's own Shareholders. I am going to lobby with SEC, NYSE and shareholder advocates like Carl Icahns or Ackmans for making 'Shareholder Day' and 'Pledge of Ethics' a reality. 1. Shareholder Capital that allow entrepreneurs to start or grow business. This is capital produced by the sweat of ordinary people in many instances life savings. That said, I will make the following plea to Boards of ALL public companies and urge them to take 'The Shareholder Pledge'. You are stewards of the capital produced by the sweat of ordinary people from all walks of life (Teachers, Software Programmers, Firefighters, Policemen, Nurses, etc). who have invested, in some cases life savings, for their retirement, education of their children, paying a mortgage in future, etc. It is these Shareholder's(Absentee owners) VOICE YOU are SERVING and you have an ETHICAL DUTY to protect and maximize value and conduct in EARNESTNESS and FAIRNESS at ALL times towards ALL shareholders. Please be conscious of these EVILS: Entrenchment, Cronyism, Quid-pro-quo'ism(Eg: I'll be rubber-stamp to CEO because he nominated me to the Board), Self-Aggrandizement, Conflict of Interest/Self-Dealing, Lack of Earnestness and Fairness. Please take the PLEDGE of ETHICS that you will TRASCEND the aforementioned behaviors and truly surrender yourself in the SERVICE of ALL your Shareholders At ALL times by signing the below form. If you are a Shareholder and you would like to petition a particular Board member in your company to take this pledge, fill this form link. 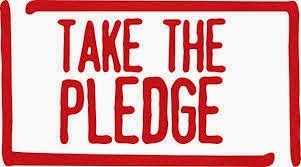 If you like the idea of 'Pledge of Ethics' or 'Shareholder Day', please share this post. Additional Disclaimer: This is a general article and no references is intended to any company. What is Investor Relations ? National Investor Relations Institute defines IR as "A corporate marketing activity, combining the disciplines of communication and finance, providing current and future investors with accurate portrayal of firm's performance and prospects, thereby having a positive effect on total value relative to the overall market and the firm's cost of capital." I would use the word Fair in lieu of Positive. I would also use word Price in addition to Value because of the following: What if the company has decided they are never going to raise capital again in the market ? What does IR Best Practices involve ? 1. Quarterly Conference call with all stakeholders on Earnings, Outlook & Mid/Long term Strategy with adequate time for Q&A. 2. Annual attendance in a few Investment Conferences where fund managers and analysts go and where market peers present. After all, capital assets with similar risks(same sector) are often rated relative to one another by same market participants (Same Intermediary analysts and Mutual Funds). 5. Ensuring adequate number of analyst firms cover the stock. All the 6 pieces are required so the risks and the outlook of the business are clearly known to as many market participants (including intermediary analyst firms) to ensure proper valuation and liquidity relative to other similar capital market assets . Ultimately, valuation is based on perceived risk on business outlook (not just past performance) in relation to similar capital market assets (peers). If adequate information is not disseminated, then likely the company will have less following by analysts, investors, less independent opinions on outlook, leading to potentially reduced liquidity and an improper valuation. Free sharing of Information in adequate channels aids in price discovery. 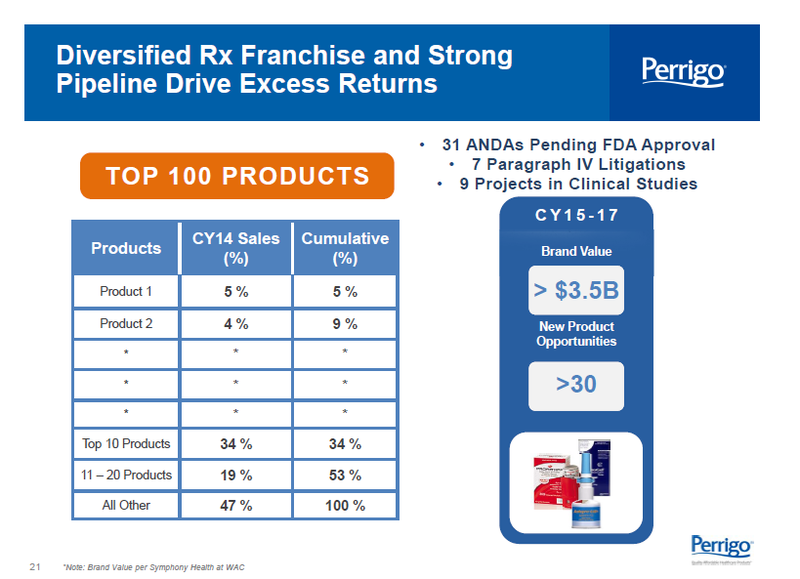 An example for disseminating Risk and Outlook information objectively ( point 4 above, without giving away anything to competition) is demonstrated in this below slide. Note this information DOES NOT have financial guidance. Annual Investor Days is a great forum to showcase the business, risks, juxtaposition of risks and price with similar peers, outlook, strategy and how the company intends to add value to shareholders both in the mid term as well as in the long term. It is meant for market participants which includes Mutual Funds, Pension Funds, Hedge Funds, Analyst firms and Individual Shareholders. Investor Days could be a 2 way exchange of information. Shareholders could share their ideas of enhancing and protecting shareholder value with the management and get their feedback. Summary - Robust investor relations practices is needed so there is adequate information sharing, transparency and thus ensuring the integrity of the capital market system. Stocks DD Opines : A ruling in the Banana Republic creates a brouhaha and How will Ball Street Journal editorialize it ? Manshattan is submerged by a Flood, a huge calamity. Huge loss is anticipated and there are no private financiers. Anticipating an Armageddon, the Banana Republic Govt writes the HERO law on Manshattan and takes over to support and salvage the properties, in return for a 10% stake in all the private properties in Manshattan, including the private penthouse of a Ball Street Journal reporter. 2 months later the Floods subside and things start to look significantly better. Private financiers are available. However the Banana Republic is beset with its own deficit problems. The Banana Republic govt, in its wisdom, uses an egregiously outdated Manshattan Flood forecast and says we anticipate more money for flood support and hence we will take 100% ownership of all private properties in Manshattan (including BSJ's famous reporter) and all owners of private homes in Manshattan now immediately become renters of the same. Moreover the Govt does not talk to Private financiers who were willing to finance the flood recovery at significantly lower cost. Manshattan ex-home owners(now renters) file a suit in the Courts of the Banana Republic alleging theft of their homes by the Banana Republic Govt. The Judge presiding over the case rules the HERO law gives Banana Republic Govt the right to 'hero'ically throw out the constitution including the private property rights and No Banana Republic court could even hear the case as guaranteed by the 5th amendment of the Banana Republic's constitution. The Ball street journal Reporter whose home has just been siezed by the Banana Republic, has been told to write a story on this ? What will the Ball street Journal reporter write ? Subscribe to 'Stocks DD' mailing list to get FREE updates to your email inbox.We respect your email privacy.